We figure out a great Workspace Solution! 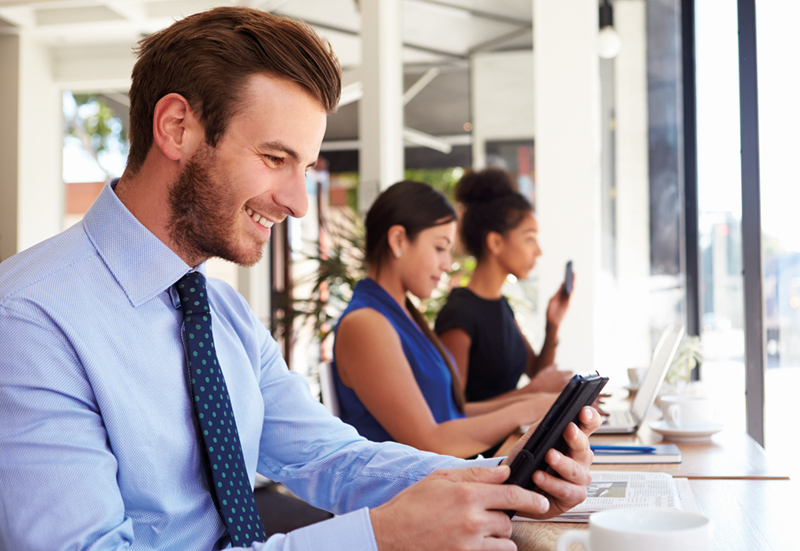 Targus have more than 30 years’ experience and work with 90% of the Fortune 1000 companies who choose Targus and its products, because of the quality, care and attention they provide. 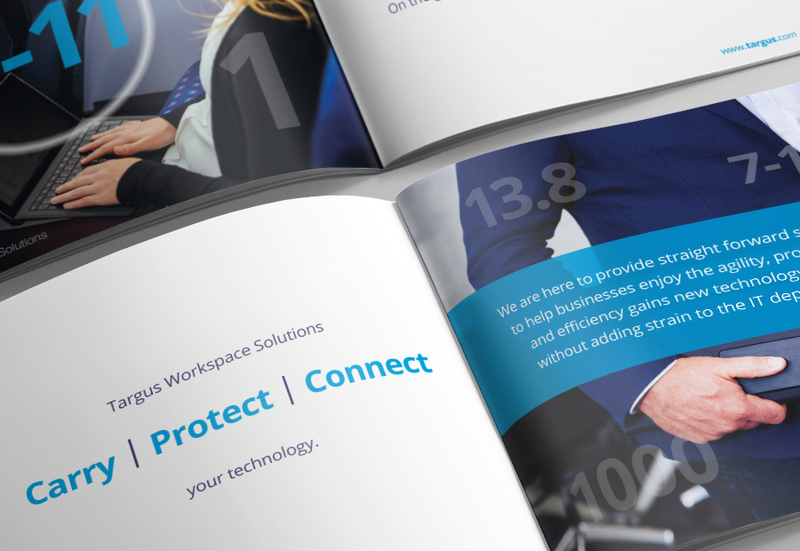 To highlight their extensive range of services within this sector together with a whole host of other facts and figures, we created this Workspace Solutions sales brochure. To make it more engaging and reader-friendly we injected a splash of creativity, bespoke photography and different graphical elements. 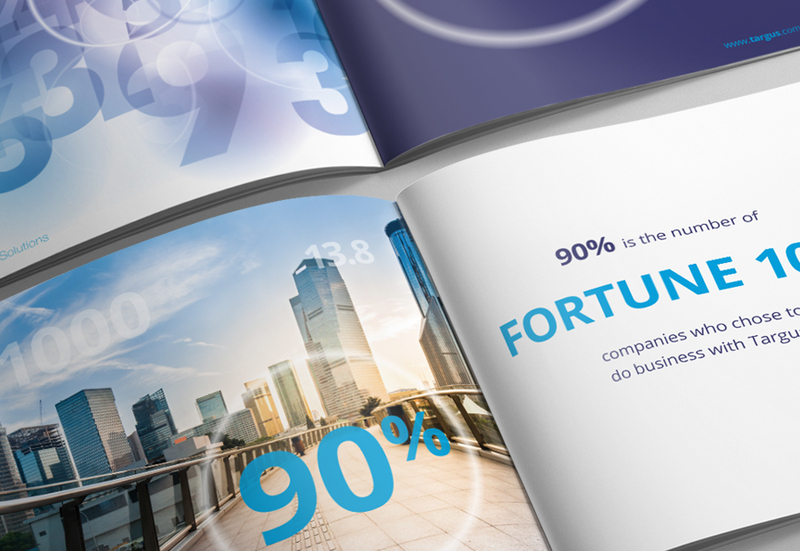 The end result was really well received by the client – who says statistics have to be boring?